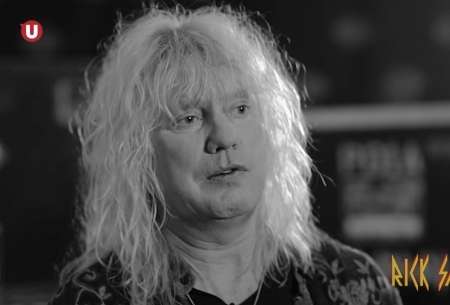 Def Leppard's classic Hysteria album turns 30 years old on 3rd August and a new documentary has been filmed by the band. A trailer for a new documentary has been released on YouTube featuring interviews with various band members reflecting on the album's success. The film will be titled 'Step Inside: Hysteria At 30' and you can view the short one minute trailer below.